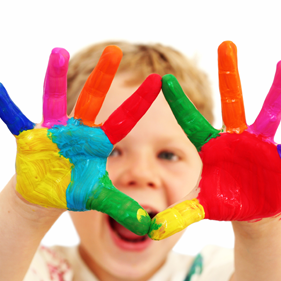 Complete Children’s Health was established in Moonee Ponds in 2008. We are an innovative Paediatric practice and aim to provide a welcoming and child-friendly environment in which to see families and treat children. The clinic aims to provide holistic paediatric care to the community of Moonee Valley and the western suburbs of Melbourne in a multidisciplinary setting. Our services include paediatricians, paediatric sub-specialists and allied health professionals. Paediatricians who have received training in developmental and behavioural paediatrics are experts in the assessment and management of care in a range of conditions. A Psychologist offers treatment for children with a range of difficulties, including anxiety, ASD, behavioural and emotion regulation difficulties. 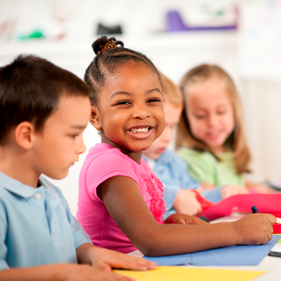 We conduct Paediatric and Adult Auditory Processing, Impedance, and Vestibular screening assessments. Cardiology Technicians from Heartwise operate regularly from our Moonee Ponds rooms and are able to perform cardiac investigations including ECGs and Echocardiograms on site. 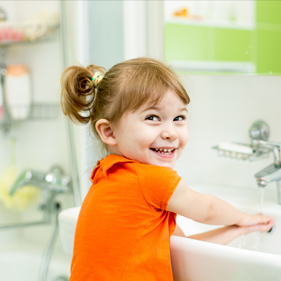 Complete Children’s Health is an expert clinical team compiled of highly skilled paediatricians, subspecialist doctors and allied health professionals. 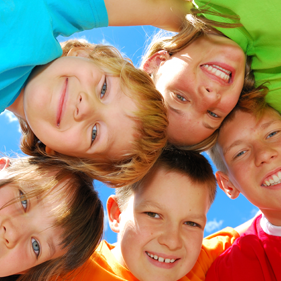 Our friendly, experienced, and cohesive approach puts us at the forefront of children’s health. Please explore our profiles below! Complete Children’s Health prioritises the highest level of care for both patients and their families. We value thorough assessment, investigation and treatment of a wide range of medical, developmental, learning or behavioural issues our patients and their families are facing.